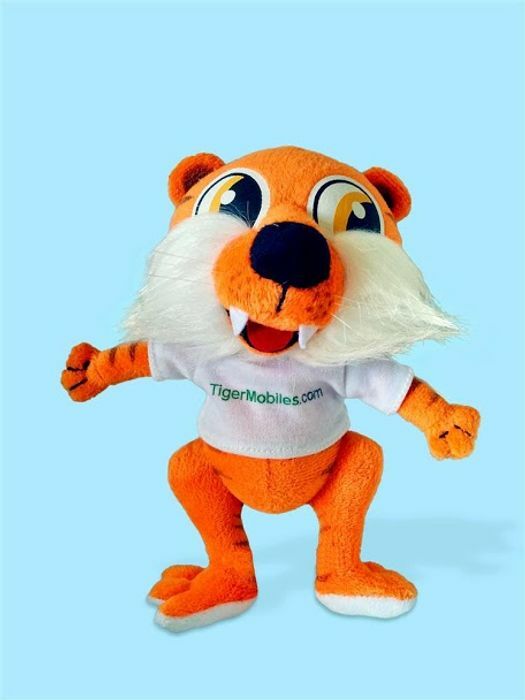 Fill the form in the link and they will send you a FREE Groo Tiger Toy - use code GROOTENNIS. Thank you. I have just completed form and entered code as detailed. Automated message back to say submitted successfully so now just got to wait for it to arrive. Cant wait. My daughter is going to love it. Just love how no-one ever reads the small print on anything. I always read everything to make sure I won't get spammed afterwards and to make sure I'm eligible! Oh he so cute. Just ordered one thank you for sharing this great freebie. What's the code for this please? 2) Scroll down and click "Settings & Privacy"
4) Scroll right to the bottom and click "Media and Contacts"
5) Toggle the link "Links open externally"
Doing this will enable you to open our website links externally outside of Facebook as seems like Facebook is having issues at the moment. Where is this character from please? I just ordered one and it went through.. Great finding.. Thanks for sharing. Great freebie find. Thank you archanat. I can't open the link?? ?